For the first time in its 163-long history, UK-based designer brand Burberry is celebrating Lunar New Year with its latest marketing campaign. A little bit of grunge. A whole lot of glam. 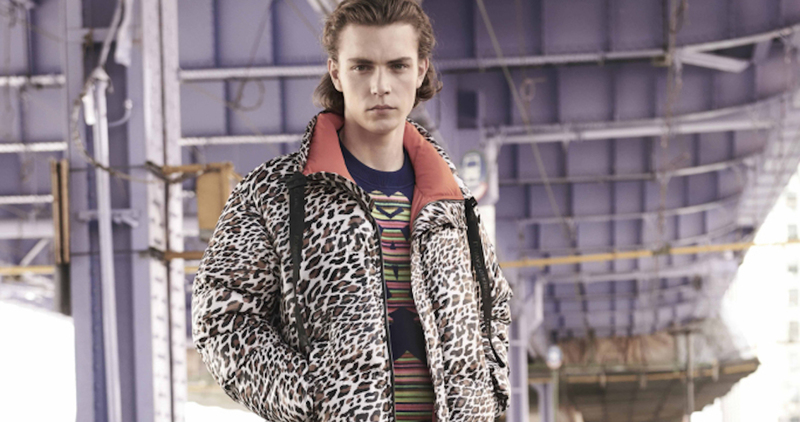 This is how we can define the eclectic new Coach Resort 2019 – or Pre-Spring season – collection. In this collection, you will find stunning leather goods and accessories – ranging from striking new gloves, wide waist belts, and perfectly-themed saddle bags – alongside pleated skirts, wide brimmed hats, and shirt-and-tie combos. "Maria Grazia's constantly challenging stereotypes, that's what makes her clothes so unique and modern," actress Jennifer Lawrence shares about the new collection. As part of this collection, you will also find plenty of colorful logo-printed tote bags and pouches, all ready to elevate your street style game to the next level. The vintage-inspired Dior Fall 2018 collection lookbook has just been unveiled, and it reads like a fashion through the decades retrospective with a modern edge.